CW Count Dooku Key Chain is a Star Wars: The Clone Wars key chain released in February 2009. 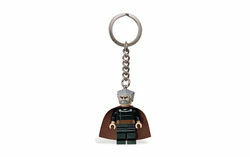 This set includes Count Dooku on a Key Chain. Facts about "852549 CW Count Dooku Key Chain"